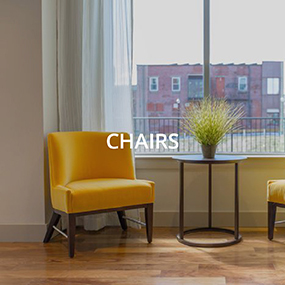 CasaOne is among the top furniture rental companies in Georgetown, offering a full-stack solution of design, delivery and financing. 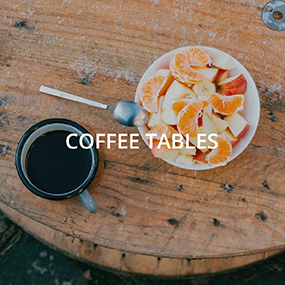 We cater to offices, homes and even hospitality businesses. One reason our customers love us is because of the flexibility we offer. With CasaOne, customers are free to upgrade, return or purchase the items at a special price. 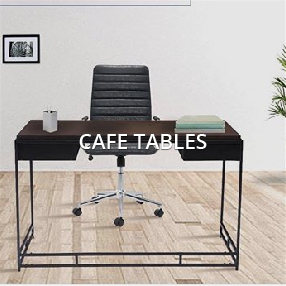 CasaOne’s furniture is available at affordable prices as part of hassle-free and flexible plans. 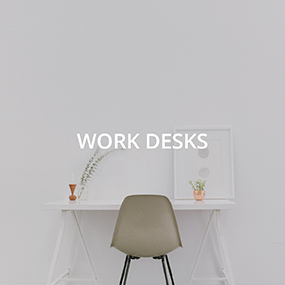 We offer various styles and designs of furniture which perfectly fit into every home and office. All you have to do is select the furniture and the duration. We will deliver and assemble it for you. Sometimes a good office space will also affect the kind of work you do. 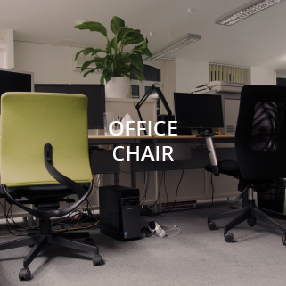 Give your office that stylish and elegant look by renting furniture from CasaOne. 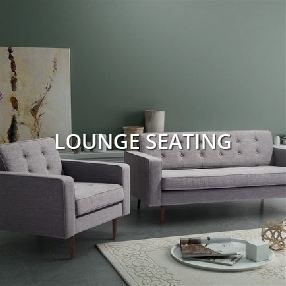 We provide different styles and designs of furniture, all in premium quality. The process is pretty flexible and hassle-free too. 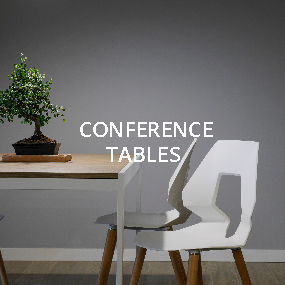 From sourcing of everything from conference tables to cafe chairs and 3D space planning to hassle-free delivery and assembly, we got it all covered for you. The first impression is the best impression. 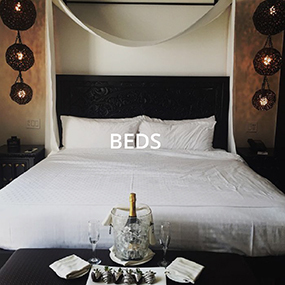 So if you want to have the best look for your home, CasaOne’s home furniture rental plans are the right option for you. 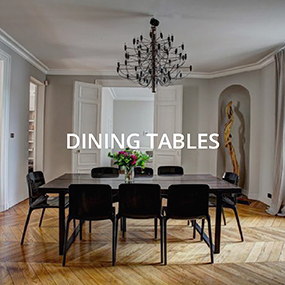 No need to source different furniture from different places; CasaOne has it all under one roof. 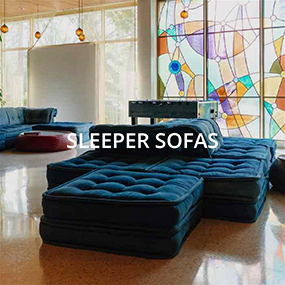 Sometimes, choosing the right furniture for your house can be confusing; in this case, we have our expert designers who will guide you in achieving the kind of home you want. 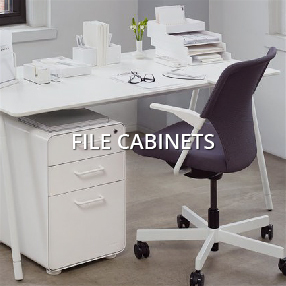 CasaOne’s home and office furniture rental plans are flexible and hassle-free. We offer a wide range of products which are elegant, classy and stylish. 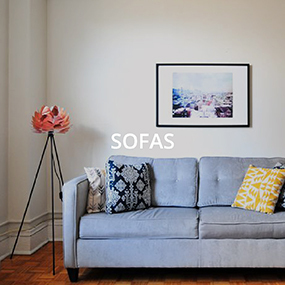 You can choose from the already curated furniture sets or go a la carte. Select the piece and the duration; we’ll have it delivered and assembled for you at your doorstep. Need expert assistance? We’re always available to help you with your interior design, logistics or furniture queries, on email at support@casaone.com or phone at (415) 272-3147.